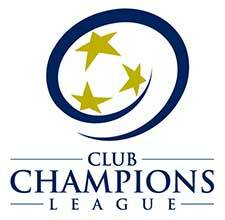 The LMVSC 2008 Boys Red team plays in the Club Champions League (CCL). Ben has over 20 years of playing and coaching experience and has his USSF “C” License. Ben was a VYSA Academy Coach with the VYSA Olympic Development Program. 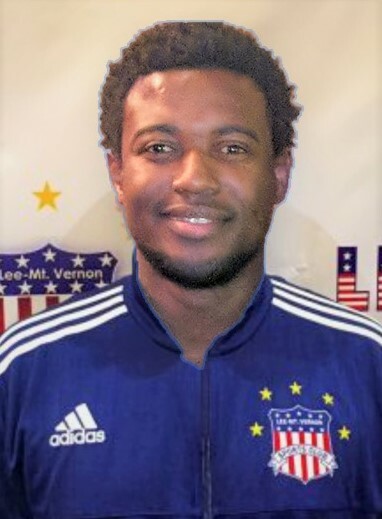 Born in Sierra Leone, where he spent a large part of his childhood, Ben grew up playing travel soccer in the Northern Virginia area. He went on to attend Ferrum College where he was awarded several accolades including Freshman of the Year (2000-01) and Offensive Player of the Year (2001-02). He went on to play professionally for a litany of French clubs from 2004-2010, including Estac, Troyes, Noisy Le Sec, Sennoa and Paris Football Club. Coach Ben believes the true measurement of his success lies in the continuous and steady development of his players.